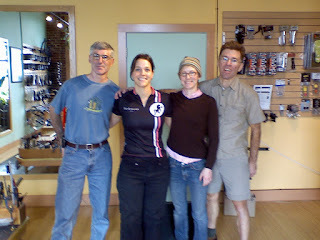 Ride a bike: SweetPea fitting! I'll write all about it later but suffice it to say, this has been a most perfect day. Perfect.